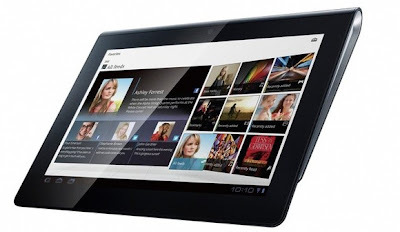 Sony announced today that one of their two Android Tablet offerings, the Tablet S, will be arriving in Canada in September. The Tablet S is a 9.4-inch Tegra 2 equipped Android tablet with a really unique design that really differs from other tablets on the market. MobileSyrup believe that the tablet will launch September 16th at $500 for 16GB and $600 for 32GB.